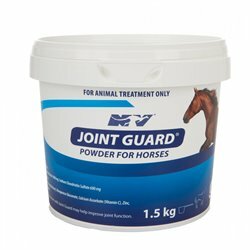 Joint Care There are 17 products. 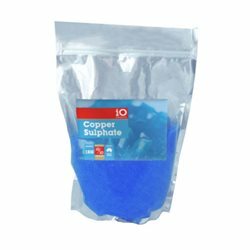 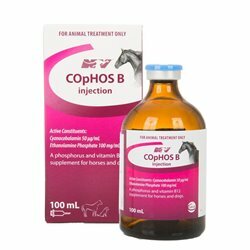 iO Copper is a supplement for the prevention and treatment of copper deficiency. 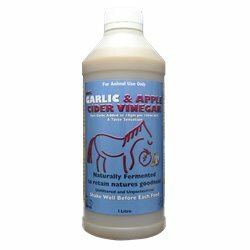 Aids in reducing inflammation and swelling in joints and tendons. 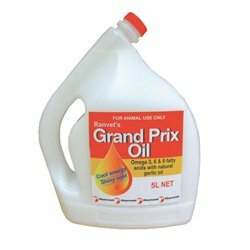 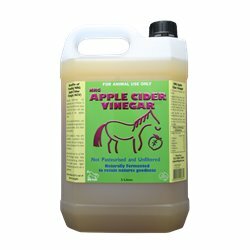 Two powerful ingredients combine to create a natural product with a host of health benefits for your horse. 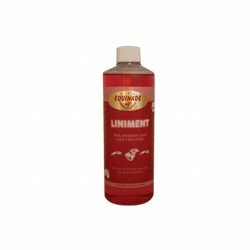 Equinade Liniment Oil contains a unique formulation designed to stimulate the circulation of blood to joints and muscles which helps to relieve stiffness and pain. 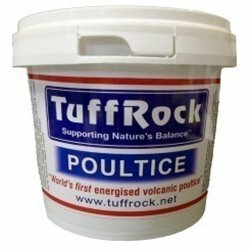 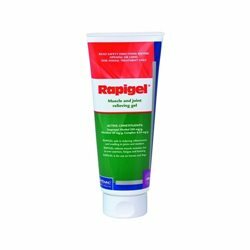 FootRot is a super strength, all-natural spray which is easy to apply and penetrates deep into the hoof to provide clinically proven hoof care support. 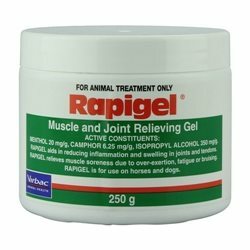 Natural Animal Solutions® UltraMagnesium triple action muscle gel is a clinical grade cold therapy gel ideal for muscle, joint and tendon support before and after exercise. 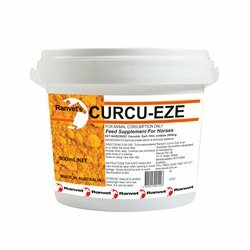 A unique, scientifically researched, nutritional supplement designed to help horses maintain healthy joints and cartilage. 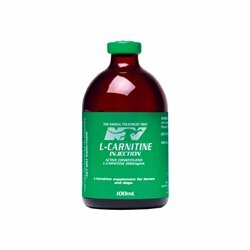 Promoter of cartilage synthesis, repair and protection with added anti-inflammatory agent. 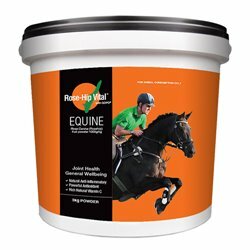 Rose-Hip Vital® Equine is an exciting and innovative treatment for chronic inflammatory conditions, prevention of joint issues and nutritional supplement for general health and wellbeing of horses.